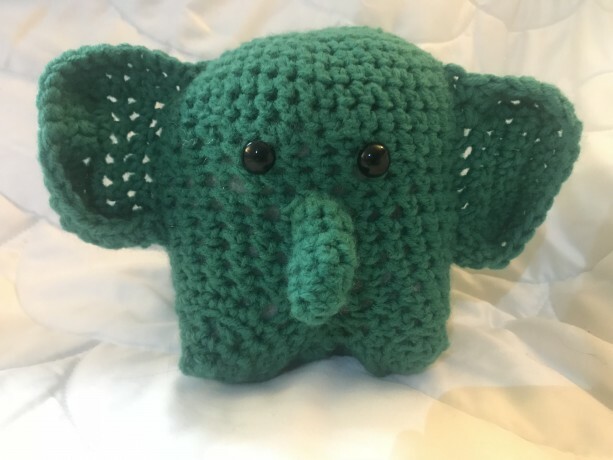 This cute elephant makes the perfect gift for baby showers, Christmas, birthdays, and more! 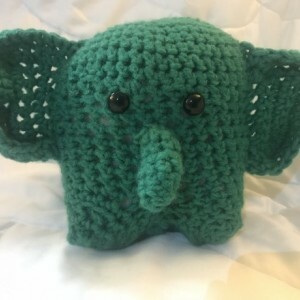 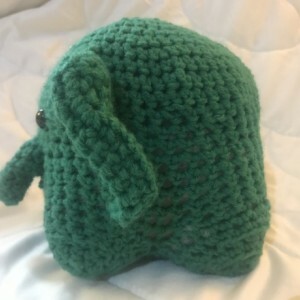 This crocheted elephant has very secured safety eyes, but can also be replaced with stitching. 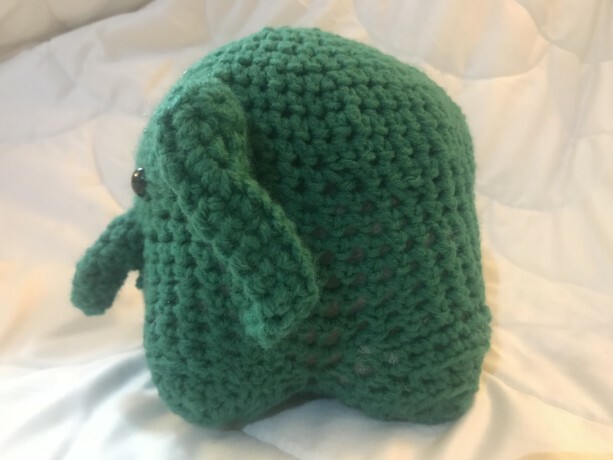 (Contact me shaelyjb@gmail.com when you place your order). 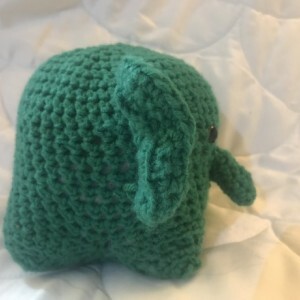 It comes in a wide variety of sizes and colors. 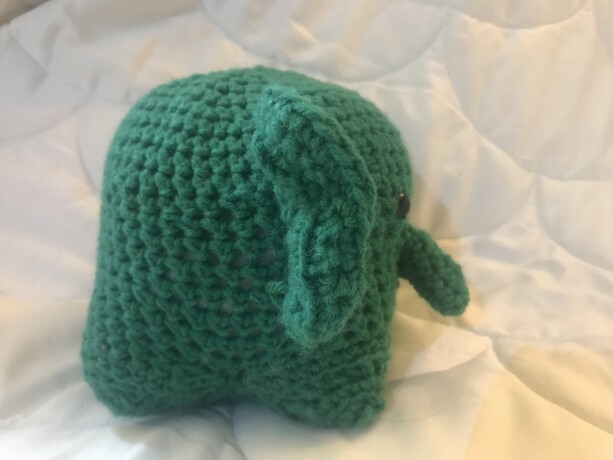 This cute elephant makes the perfect gift for baby showers, Christmas, birthdays, and more!